Abingdon Cinemall is a nationally acclaimed 12-plex movie theater with wall-to-wall screens, all-stadium seating, plush high-back rocking chairs, RealD 3D, high-definition Dolby Digital Cinema, and state-of-the-art digital surround-sound systems. 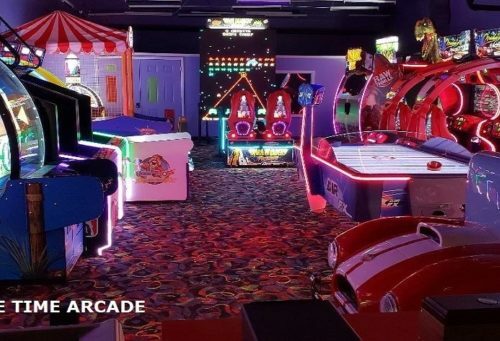 The complex also contains a 30-game arcade, a comic books and video game store, and handles birthday parties, school and church groups. The theater also shows arts and foreign films every Mon and Tues during Sept-Nov and Feb-April.